Photograph Hand-drawn Art and Watch Your Drawings Come to Life! Engineous Games today unveiled Sketch Nation Shooter, a creative, revolutionary game for the iPhone and iPod Touch where users fill the game world with their own custom art. Sketch Nation Shooter features a revolutionary image recognition technology that imports the player’s artwork as interactive sprites. Players can also customize their own levels with unique enemies, bosses and environments, and share them with friends via the Sketch Nation network. In Sketch Nation Shooter you are the player and the designer. Keep an eye out for Sketch Nation Shooter as it launches to the App Store in early April 2010. Hand-drawn player and enemy sprites is just the tip of the iceberg as players can customize nearly every aspect of a shooter campaign, including levels, bosses, power up locations, enemy flight patterns and so much more. Once you’ve made the best shooter ever, share your creation with your friends using Sketch Nation Shooter's built-in social networking features. The Sketch Nation network let’s players share custom levels with one-another – players can browse, download, and rate games made by others. 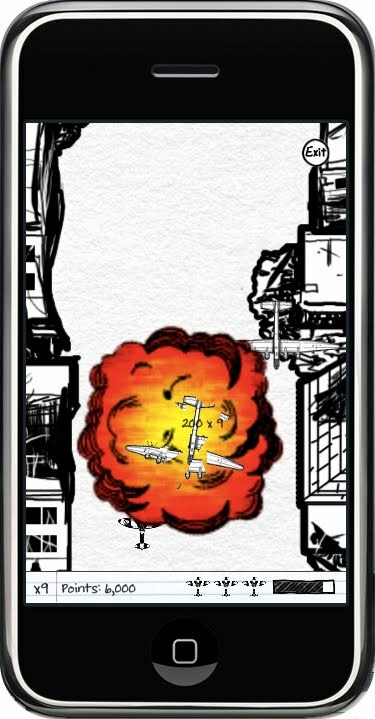 When you buy Sketch Nation Shooter, you’re not buying one game; you’re buying hundreds, if not thousands of games, all uniquely customized with hand-drawn art from fans across the world. In June of 2008 Engineous Games Inc. was formed to begin development on mobile titles. Their first game Tatomic, was launched in October 2008. Their second game, Sketch Nation Shooter is due to release in early April of 2010. 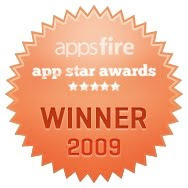 Sketch Nation Shooter was the winner of AppsFire App Star Award in the games category.